Welcome to my stop of the Sugarhillco.com 3rd Birthday Blog Train!! 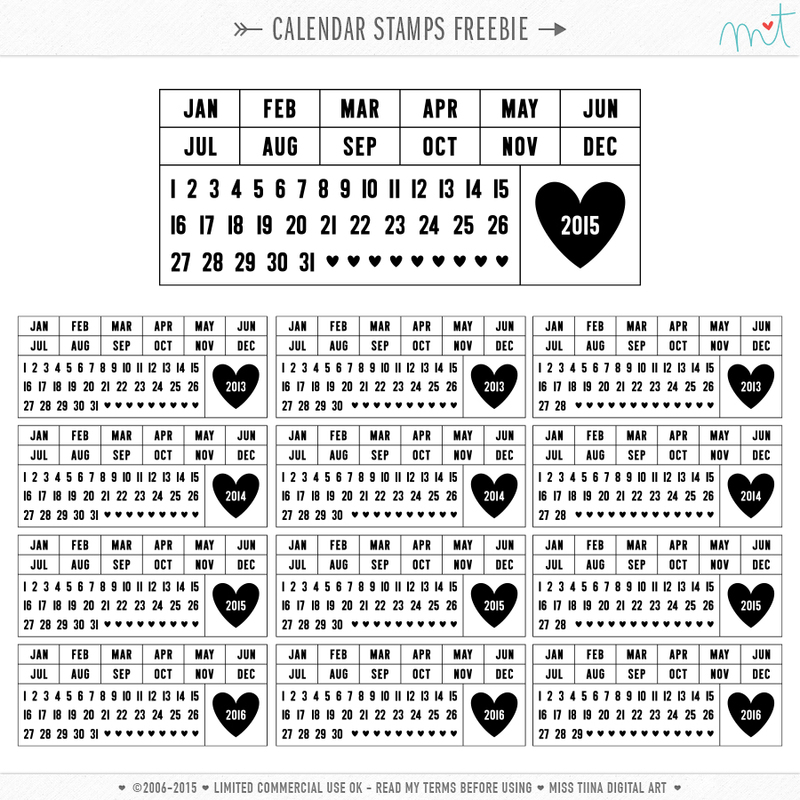 Hope you enjoy these calendar stamps!! They include years 2013-2016 (with 28, 29, 30 and 31 day) in .AI, .EPS, .ABR, .PNG & layered .PSD & .TIF formats! THIS REALLY ROCKS! THANKS YOU SO VERY MUCH!! Thank you!!! this is awesome! Great little calendars! Thank you so much!!! Thank you very much Tina! love these. Thank You very much… love these~! How gorgeous, thank you so much! Thank you for the wonderful freebie!! Happy Birthday SHC!! Thank you so much!! you ladies rock! Thanks so much Tiina! Great freebie! Thanks very much. These are v. cool! Thank you so much for this awesome stamps and for your kindness for share them! I totally love this!!! Thanks Tina!! Thanks, these are very nice and am sure they will be very uselful. Thank you so much and happy birthday to you all! Such an original freebie. Thank you! Wow! 3 years has flown by. Thank you for the freebie and best wishes for another fantastic year! 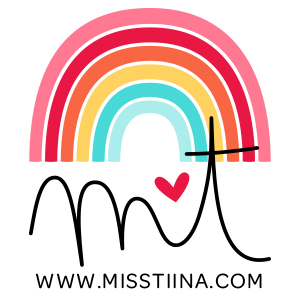 Thank you – love this blog train!! 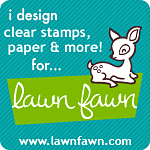 Wonderful calendar stamps – thank you! Happy anniversary! And thank you so much for the freebie! Thanks so much for this great stamp set! Love your work! Thanks for these freebies! Thank you so much for these great calendar stamps and for including four years as well. What a wonderful gift. Thank you so much and happy birthday!!! Thank you so much for the calendar stamps! thank you for the calendar cards in different formats! These calendar stamps are quite fun. Thank you! Thank you! I love the style of your calendars! AWESOME!!!! I’ll put these to good use as I make calendars each year for myself and my 85 yr old Mom!